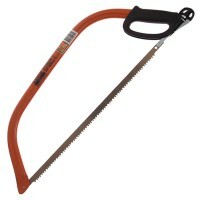 Bahco 10-30-23 Bowsaw 30in Features Size 30in - 762mm. A lightweight yet heavy-duty..
Silverline 127998 Folding Steel Log Saw Horse Features Ideal for use with either hand hel.. Size 12in / 300mm. Comes with a 300mm (12in) HSS Bi-Metal Hacksaw Blade. The roug.. Size 24in / 600mm. 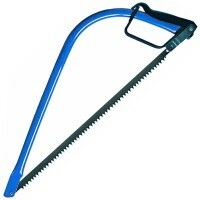 Comes with an additional 300mm (12in) HSS bi-metal hacksaw blade. 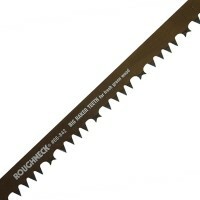 ..
Roughneck Bowsaw Blade Raker Teeth Features Roughneck Raker Teeth Bowsaw Blade, designed ..
Bahco 9-12-51/3806-KP Bowsaw Features Size 12in - 300mm. 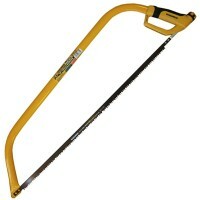 A lightweight yet heavy-du..
Faithfull FAIBOW21F Foresters Bowsaw Features Length 21in / 530mm. 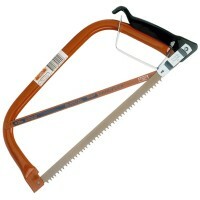 Tubular Steel Bo..
Faithfull FAIBOW24 Bowsaw Features Length 24in (600mm). Tubular steel bowsaw give e.. Size 30in / 755mm. 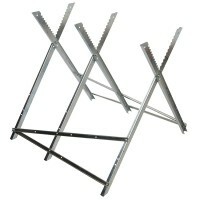 Comes with an additional 300mm (12in) HSS bi-metal hacksaw blade. ..
Stanley Hack Bow Saw Features Size 12in / 300mm. This Bowsaw doubles as a hacksaw. 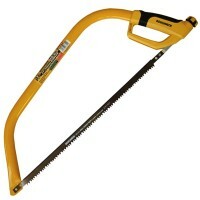 ..
Faithfull FAIBOW30 Bowsaw Features Length 30in / 760mm. 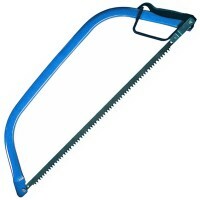 Tubular steel bowsaw give e.. Size 21in / 530mm. 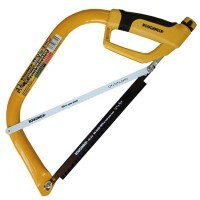 Comes with an additional 300mm (12in) HSS bi-metal hacksaw blade. 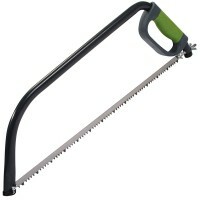 ..
Silverline 633958 Chain Blade Wood Saw Features Blade length 525mm. 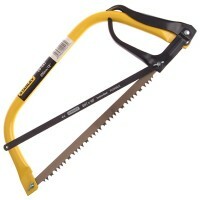 Hardened and te..
Silverline 250422 Foresters Bowsaw Features Blade length 600mm. Sturdy oval section..